Last weekend, investor Warren Buffett’s annual letter included: “For 240 years it’s been a terrible mistake to bet against America, and now is no time to start. America’s golden goose of commerce and innovation will continue to lay more and larger eggs. America’s social security promises will be honored and perhaps made more generous. And, yes, America’s kids will live far better than their parents did." “There is, however, one clear, present and enduring danger to Berkshire against which Charlie and I are powerless. That threat to Berkshire is also the major threat our citizenry faces: a “successful” (as defined by the aggressor) cyber, biological, nuclear or chemical attack on the United States. 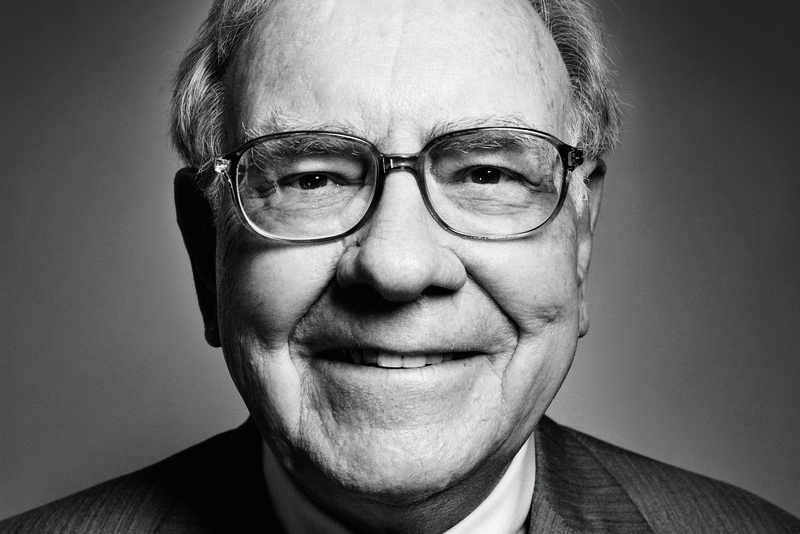 That is a risk Berkshire shares with all of American business." 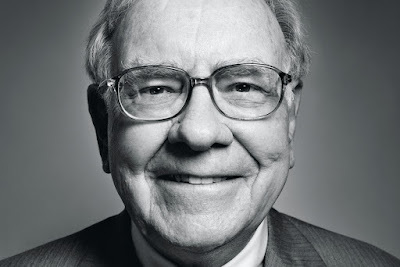 Given that Buffett’s annual letter is among the most widely followed documents in the investment industry, it is important that he is highlighting several concerns shared by many people around the world. It is notable, but not surprising, that he believes that the US Congress will continue to be a battleground and lobbying will continue to expand.